Himachal Pradesh Budget 2018-19: The budget also covers massive rural employment generation initiative through food processing, bee-keeping, animal husbandry, horticulture, poultry, floriculture and fisheries. 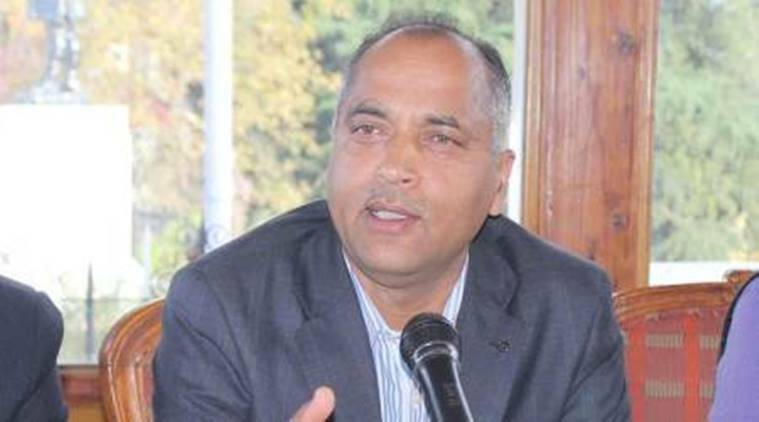 The Himachal Pradesh government-led by Jai Ram Thakur presented its first state budget on Friday. Thakur, who also holds the finance portfolio, announced new schemes and laid down the financial plan for the next year. The Chief Minister also thanked Prime Minister Narendra Modi for the electoral win and for the assistance provided in maintaining the special category status of the state. The budget this year focussed on irrigation, agriculture, horticulture and farming. Thakur also announced a new scheme to ensure LPG connection for every household in next two years along with adding that he, his ministers and the MLAs will be giving up their subsidies on Public Distribution System (PDS) items. The budget also announced a ‘gau vansh commission’ for desi (indigenous) cow rearing and gau sadan for every district in the state. The Finance Minister said temples would be required to shell 15 per cent of their income for gau sadan. A gau vansh vikas cess will be levied on every bottle of liquor sold in the state which would generate an estimated Rs 8 crore every year. Mahali mandals will be entrusted with the responsibility of looking after the gau sadans. The budget this year also covers massive rural employment generation initiative through food processing, bee-keeping, animal husbandry, horticulture, poultry, floriculture and fisheries. Apart from this, they also announced a revival of the anti-hail guns scheme for apple protection. The plan had been scrapped by the previous Congress government.